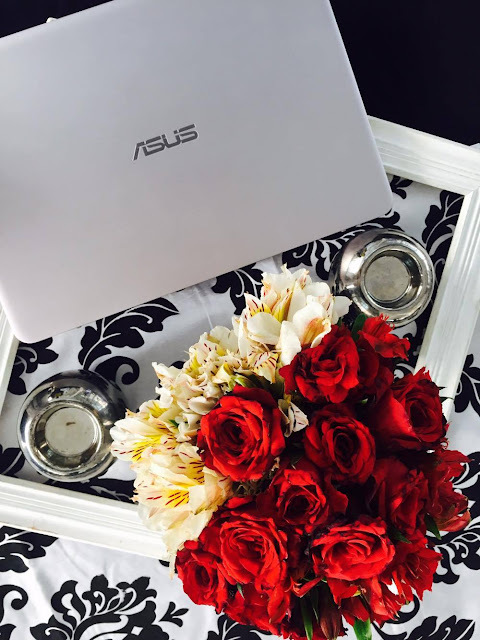 Introducing ASUS Zenbook. This beauty is not only functional but pleasing to the eyes as well. Selected bloggers was invited to a workshop by one of the top lifestyle blogger in Manila, Mr. Victor Basa. Through the workshop, the bloggers was given pointers on how to capture that perfect pose, for that perfect Instagram photo. 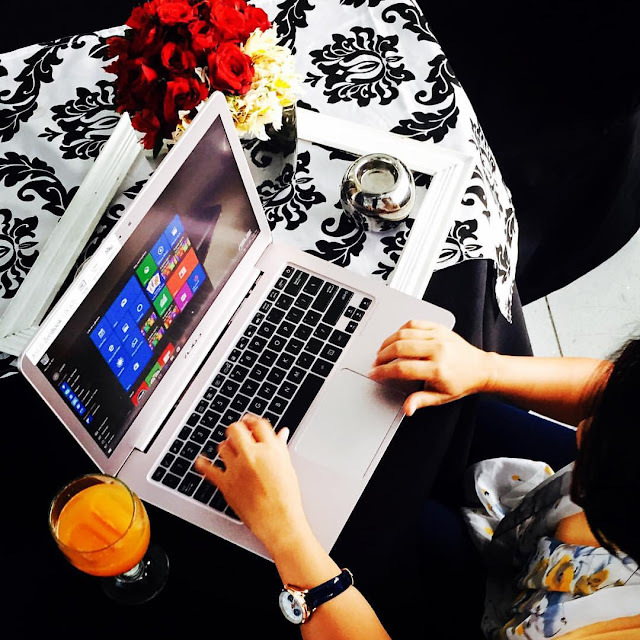 Of course, editing the photos using ASUS Zenbook is also advised.